At Metro, we pride ourselves on our attention to detail, innovation and ability to exceed our customers’ expectations. We hold more than 30 Supplemental Type Certificates (STC) and complete about 35 aircraft each year for U.S. customers and global clients. 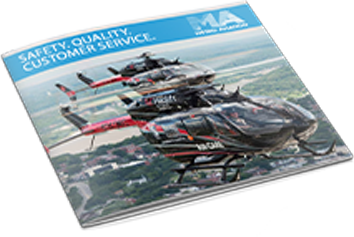 In 2014, Metro Aviation became one of only three organizations out of 2,200 to achieve Level IV of the FAA SMS Pilot Project for Part 135 Operators. Download our brochure and learn more about our safety intiatives.